When you’re investing in interlocking brick and stone surfaces, experience makes a difference. At Westview Paving, our installation teams have the expertise to provide you with reliable results. 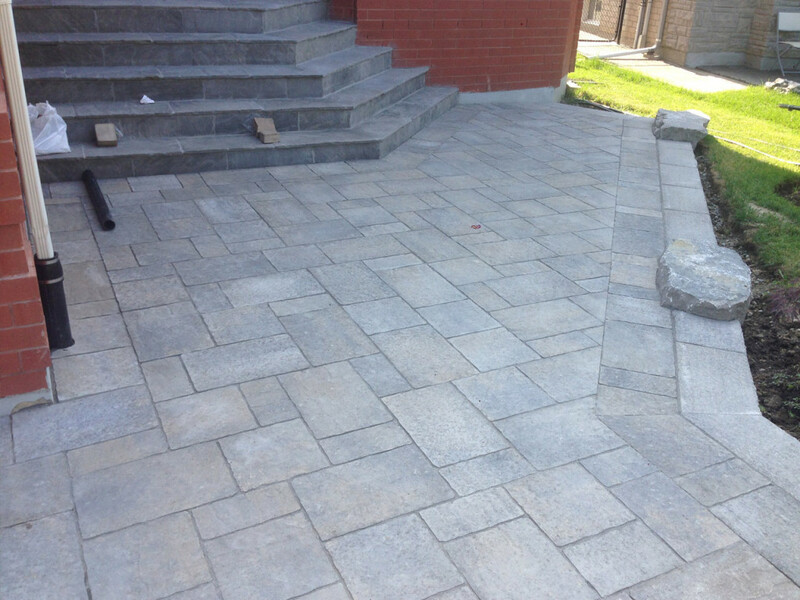 For more than 25 years, we have created elegant interlocking features for clients throughout the GTA; from patios and paths to full driveways, we consistently deliver impressive surfaces with lasting beauty. We plan every project to the last detail before beginning work, ensuring the appropriate grading for a smooth, durable finish. We only use the highest-quality interlocking materials, and with dozens of combinations of brick, stone and concrete to choose from, you can find options for any home or business. Efficiency is also important, and at Westview Paving, we constantly renew our installation equipment in order to implement the most advanced techniques available. 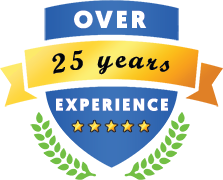 Our friendly staff will work with you to create the ideal property enhancement, completing your patio, walkway, retaining wall or other feature within your timeframe and budget. 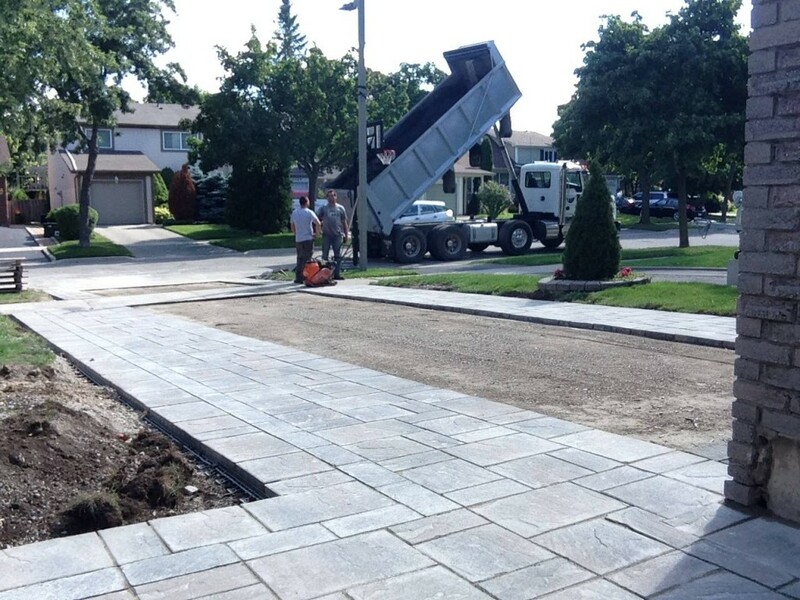 At Westview Paving, we’re dedicated to providing paving services for residential, industrial and commercial properties throughout the GTA. Call us at 416-288-0200 to get started with a free estimate. Get Your Free Paving Consultation & Estimate!